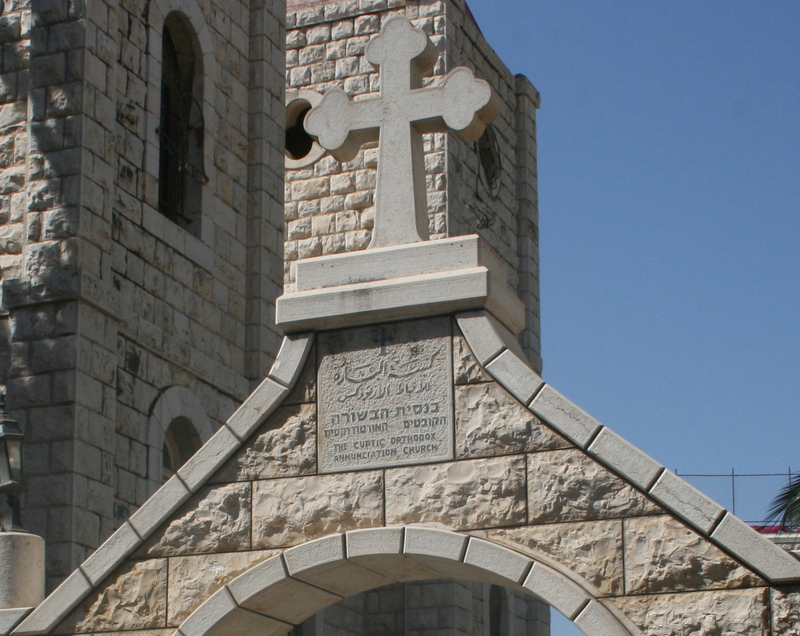 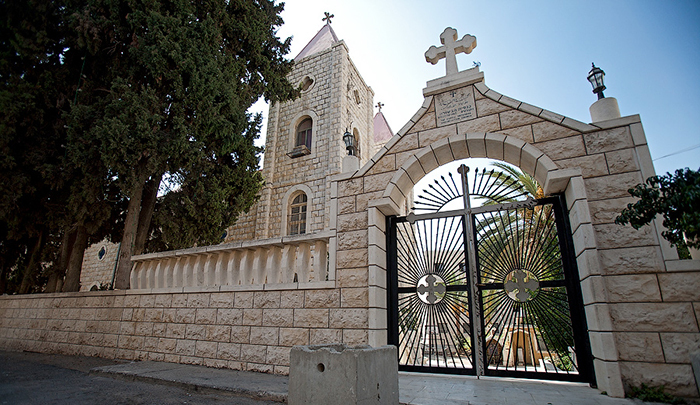 The Coptic congregation originated in Egypt around the first century, Coptics has arrived to Nazareth around the end of the 19th century. 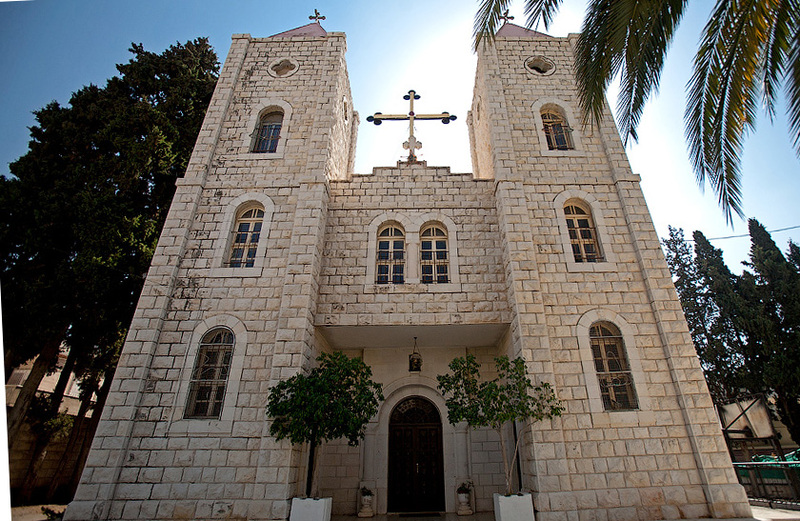 The church was built in 1952 by the church patriarch back then with the help of the members of his community. 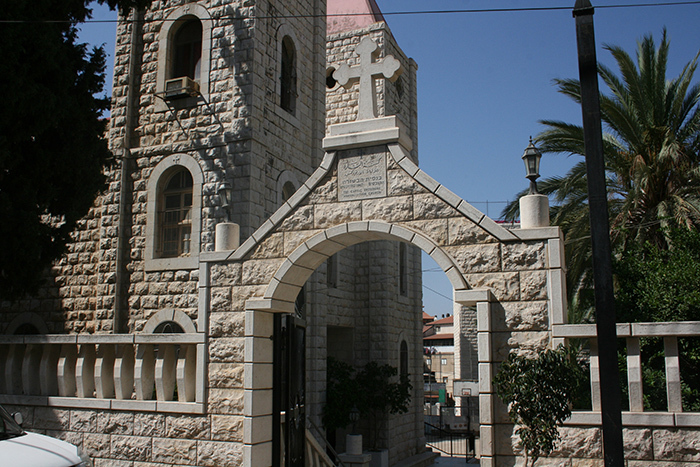 This community in Nazareth is very small one of about several hundred families.